Digital marketing online courses expertly created, covering multiple disciplines of marketing. 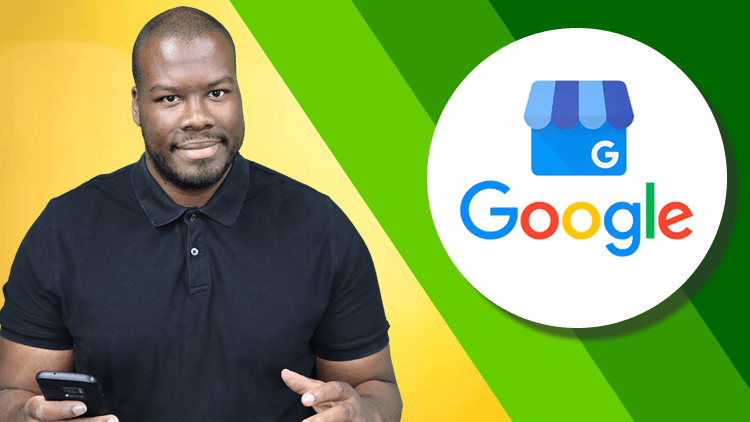 Learn how to use Google My Business. Understand the core functionality and leverage it to grow your business. 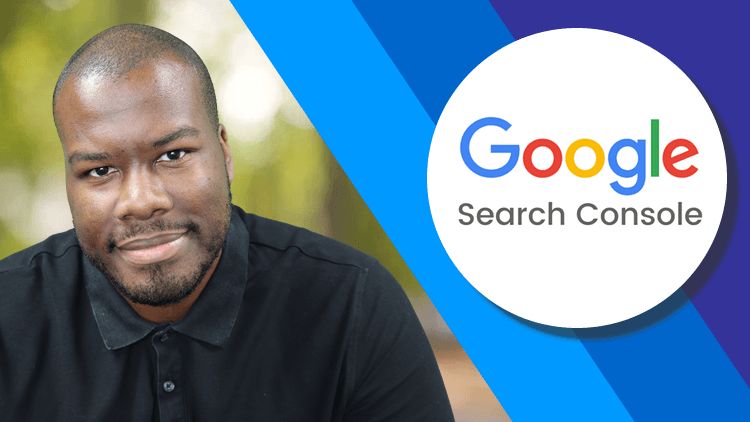 Learn how to use The Google Search Console (formerly Webmaster Tools) to improve your SEO and spot issues on your website. 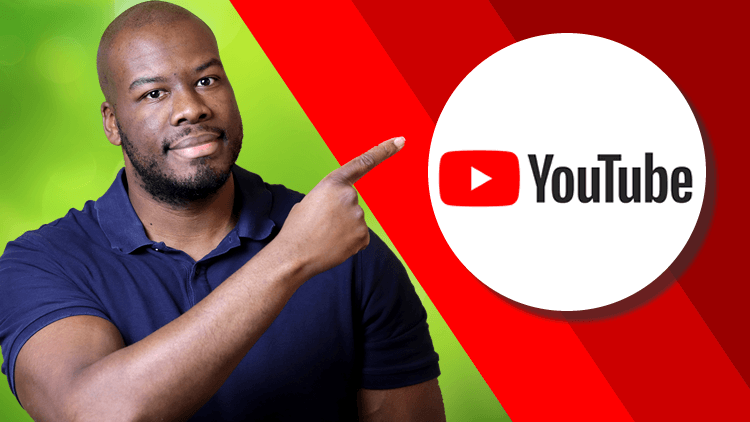 Win at YouTube SEO as a small channel and get the exposure you deserve! Get more views through YouTube SEO strategies.